Refresh Your Mind, Body, & Soul! 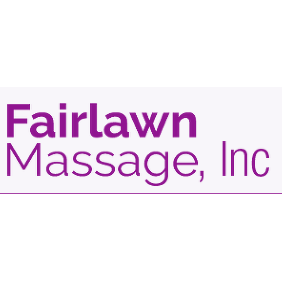 Fairlawn Massage Inc. has been offering massage services to the Akron, OH area for over 5 years. We are located within the Fitness Center of the Hilton Hotel on Route 18, directly across from the summit mall. 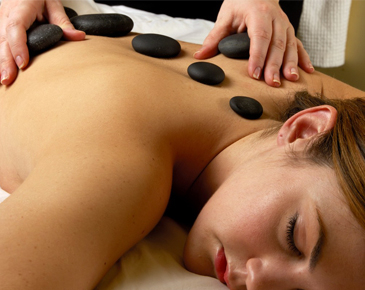 We have several massage practitioners and LMT, both male and female available.